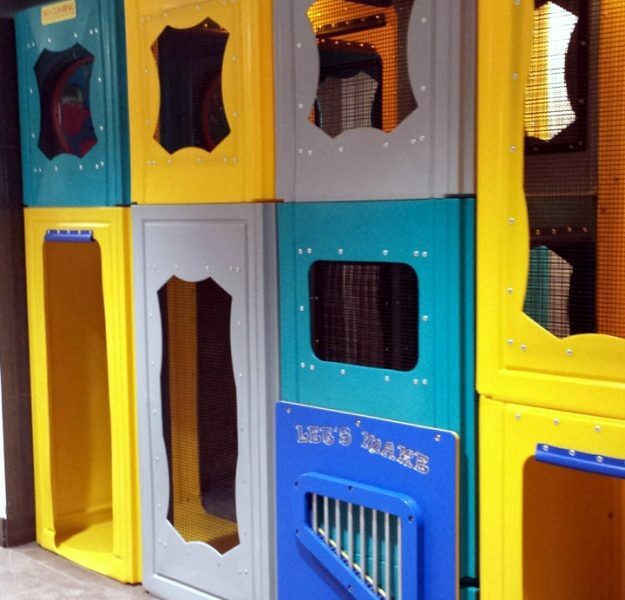 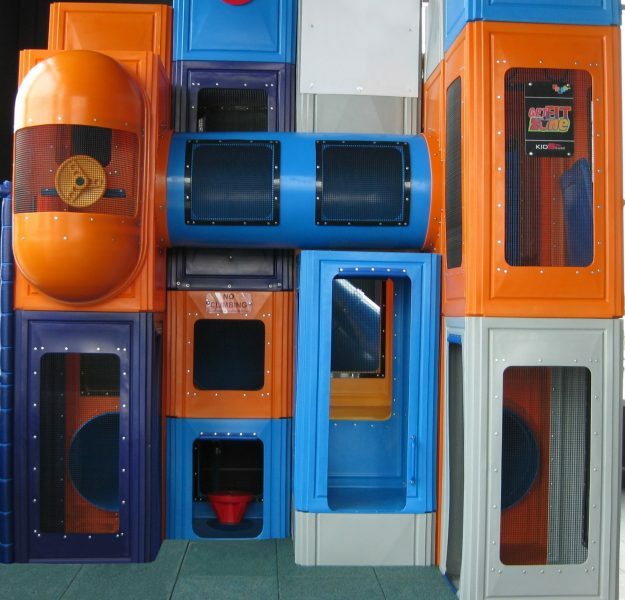 KidsCube™ is an exciting, maze-like system which offers great versatility in design options. 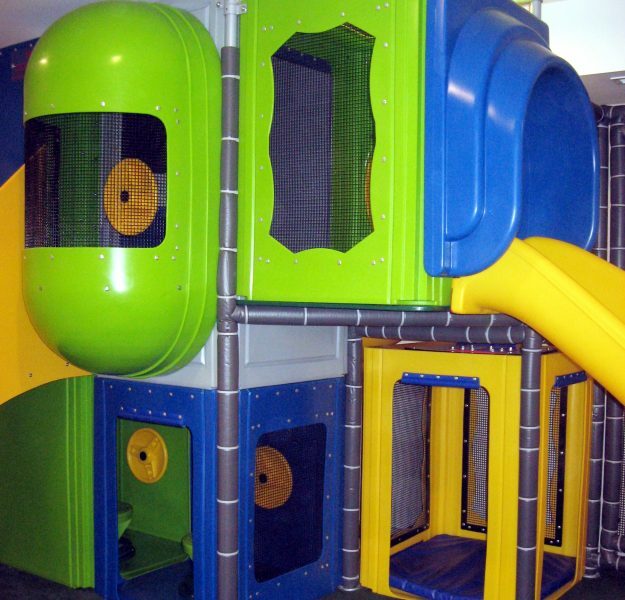 Each KidsCube™ playsystem is an easy-to-maintain play environment designed to meet your needs and budget. 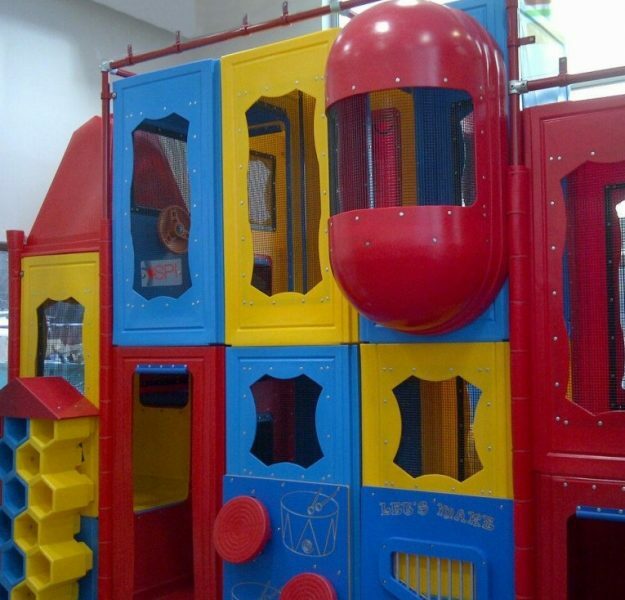 Truly fitting any footprint while allowing for possible future expansion. 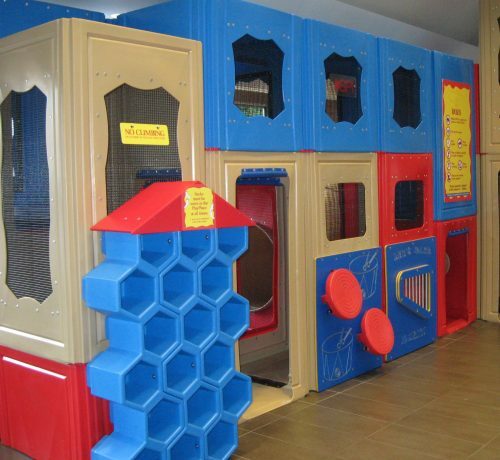 KidsCube™ structures take less than half the time to install and clean than other design styles. 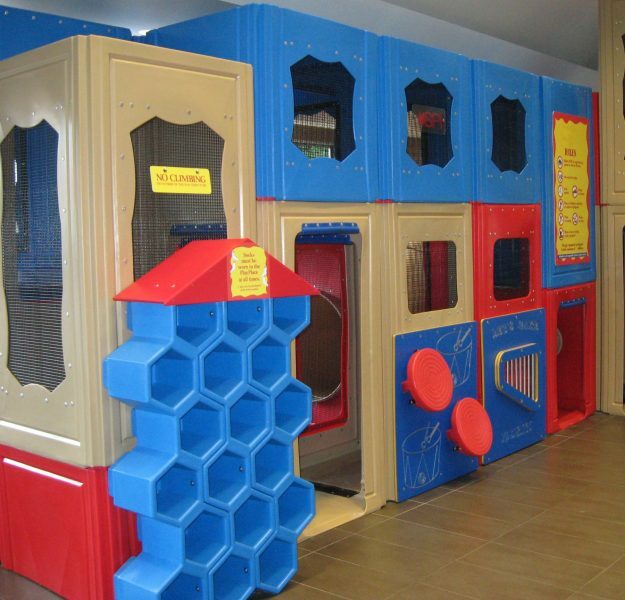 KidsCube™ offers a wide range of safe, durable activities for kids of all ages, with easy transition throughout the systems. 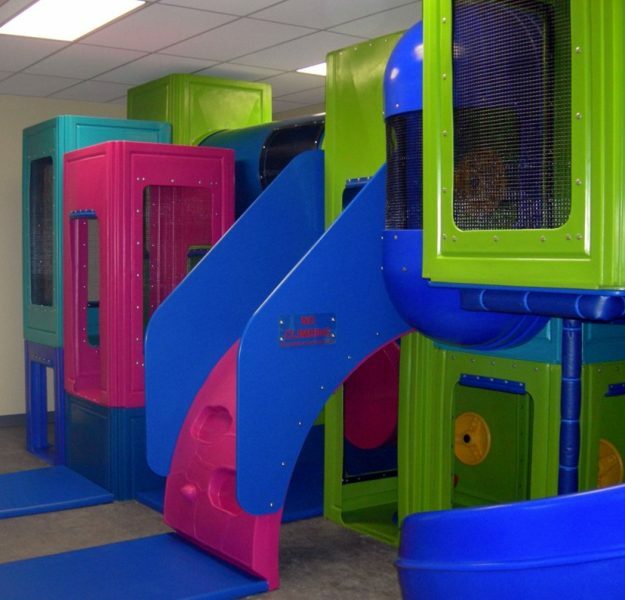 Parents can rest at ease knowing that their children can been seen, easily accessed and are safe.